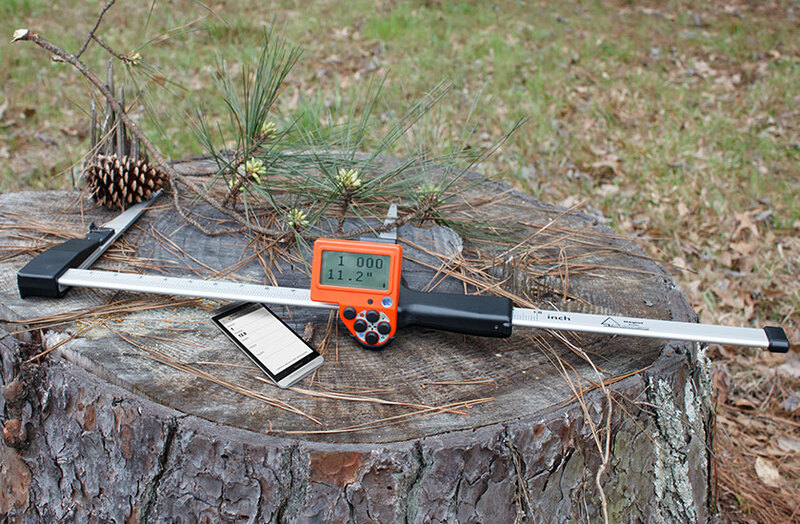 Haglof Sweden manufactures quality measurement instruments and systems for forest. 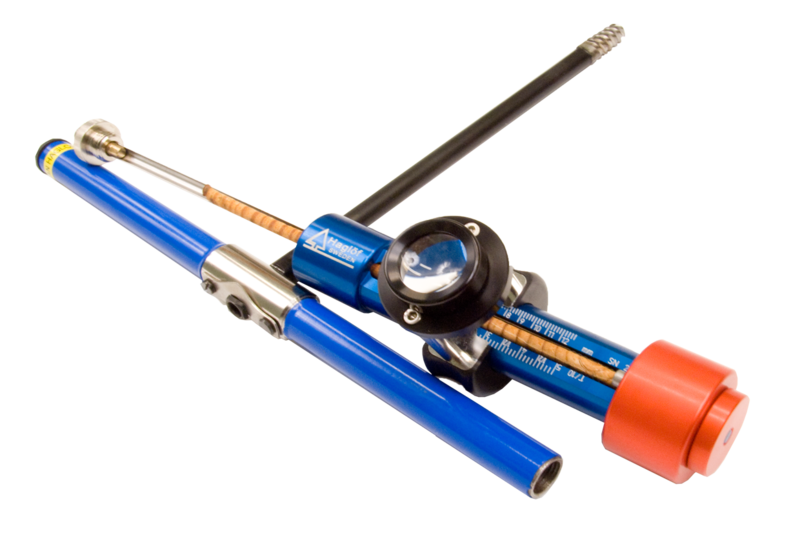 Haglöf Sweden® manufactures a full range of precision measurement solutions used by industry professionals all over the world. The products combine traditional craftsmanship with modern technology, tough exteriors with smart interiors. 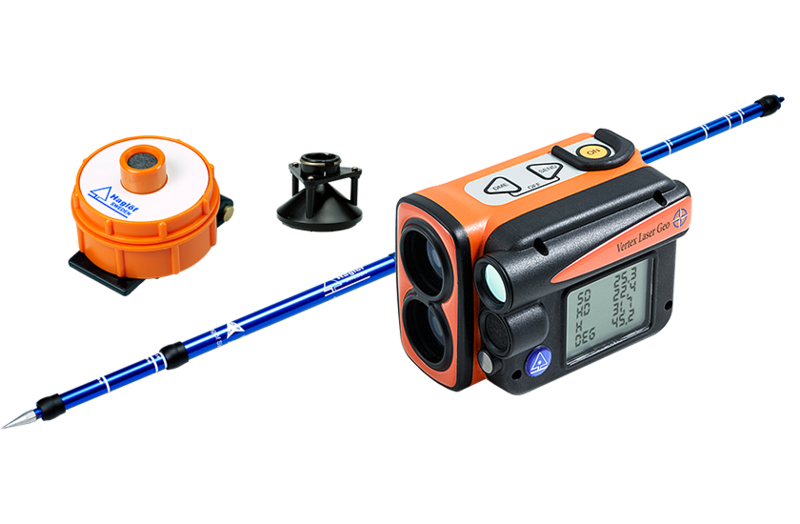 Apart from the world’s largest selection of increment borer models for wood control, Haglöf Sweden offers different diameter caliper models, hypsometers, rangefinders and other instruments and tools for forest survey, management, testing and control work. Patented technology and long manufacturing know-how are keys to why Haglöf Sweden® is one of the most respected brand names in the business.